Iranian Foreign Minister Mohammad Javad Zarif announced that he will meet with his 5+1 counterparts in New York to discuss execution of the Comprehensive Joint Plan of Action. 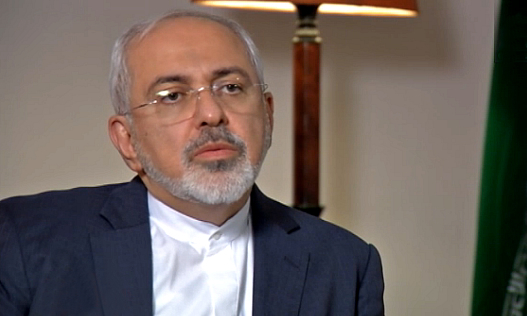 Zarif will meet with EU Foreign Policy chief Federica Mogherini as well as U.S. Secretary of State John Kerry. 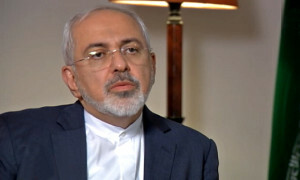 Zarif will be accompanied on his trip to New York by Abbas Araghchi and Hamid Baidinejad, senior Iranian nuclear negotiators. The foreign ministers’ discussions will take place on the sidelines of the annual UN Security Council meeting. Zarif has also formed a follow-up committee for the Comprehensive Joint Plan of Action at the Iranian foreign ministry. Meanwhile, John Kerry has appointed Stephen Mull to coordinate the implementation of the nuclear deal between Iran and the 5+1. The deal has basically passed the hurdle of U.S. Congress and is also being reviewed by the Iranian Parliament. Meanwhile, the IAEA has confirmed the legitimacy of the sample-collection protocols at Parchin Military Base in Tehran, a contentious issue during the nuclear negotiations. The White House has highlighted Iran’s cooperation with the IAEA.